Microsoft CEO Steve Ballmer has said that Windows 8 will launch in 2012, but the company hasn't been any more specific than that. 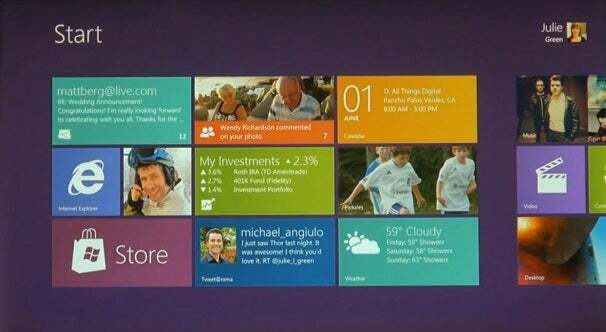 Expect more details on Windows 8 in September, when Microsoft will hold the BUILD conference for developers. For now, check out Microsoft's first video of Windows 8 in action.